Brighten Your Day With Holiday Cheer! Are you already looking forward to the Holidays? 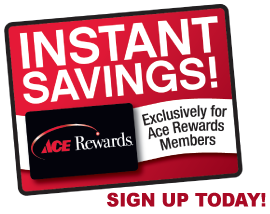 Your local Ace Hardware has everything you need to make your home merry and bright! Our quality home goods and housewares will give your home the stylish and modern look of your dreams! 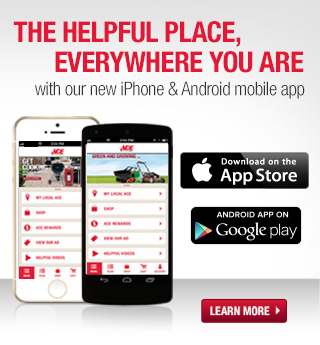 Why go from store to store looking for the tools and help you need? Our friendly staff will give you the tips and advice you need to get your project done fast! Looking to revamp your home but don’t know where to start? Stop by and have one of our friendly staff get you pointed in the right direction! Best Customer Service In the Bay Area! 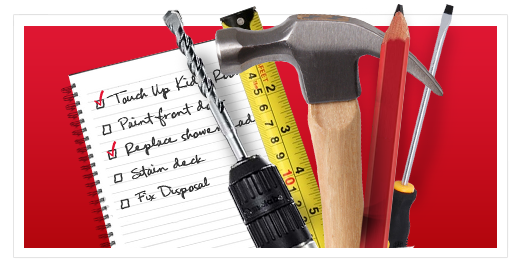 Our knowledgeable and friendly staff will help you get your project done right, the first time! 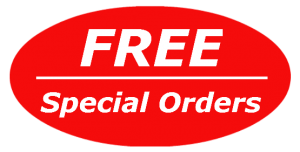 65,000 products available for Special Order at no additional cost! If we’re out of the product you need, we can have it in our store within 3 days! 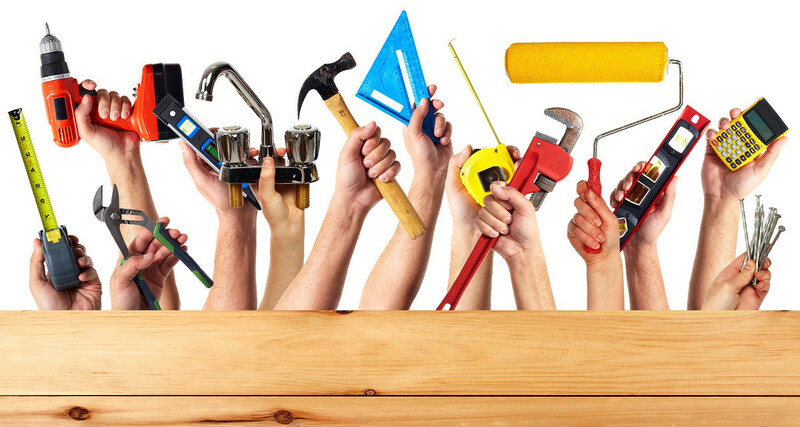 Menlo Park Hardware is your go-to for all your home improvement needs. Stop by and our friendly staff will help you get your project done in no time! Helpful and friendly staff to help turn your To-Do List into a To-Done List! 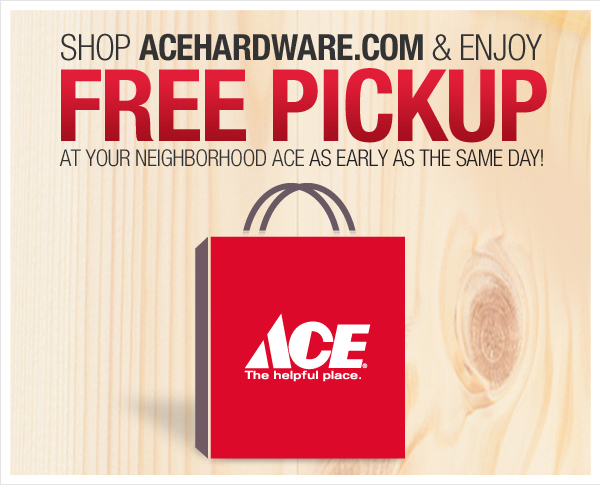 Visit Any Of Our Helpful Ace Hardware Locations! Learn everything about your project, from preparation to completion, with helpful articles, how-to videos, and more! Download the guide from CLARK + KENSINGTON, then come down to one of our friendly Ace Hardware stores to get your project finished today! CLICK HERE to use our handy calculator from The Paint Studio at Ace to get the perfect amount of paint for your project!